CMA Review Course is delivered on Saturdays between 09.00-16.00. Program is completed in 12 weeks (12 days, 72 hours). A. 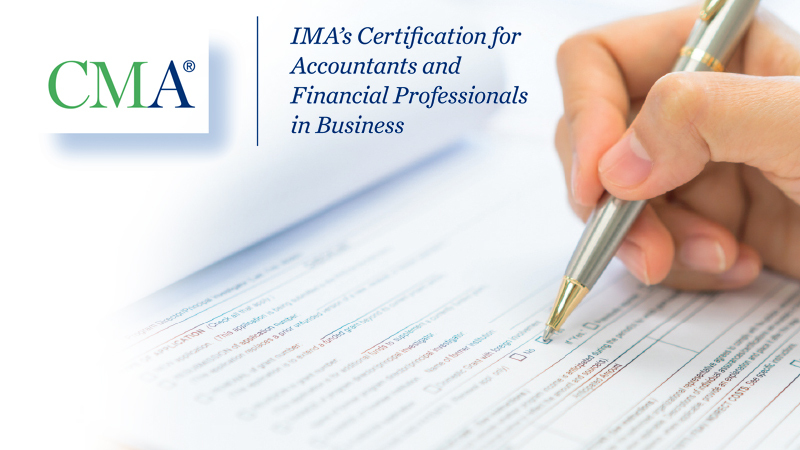 External Financial Reporting Decisions: Financial statements; Recognition, measurement, valuation, and disclosure. B. Planning, Budgeting and Forecasting: Strategic planning; Budgeting concepts; Forecasting techniques; Budget methodologies; Annual profit plan and supporting schedules; Top-level planning and analysis. C. Performance Management: Cost and variance measures; Responsibility centers and reporting segments; Performance measures. D. Cost Management: Measurement concepts; Costing systems; Overhead costs; Supply Chain Management; Business process improvement. E. Internal Controls: Governance, risk, and compliance; Internal auditing; Systems controls and security measures. A. Financial Statement Analysis: Basic Financial Statement Analysis; Financial Ratios; Profitability Analysis; Special Issues. B. Corporate Finance: Risk and Return; Long-term financial management; Raising Capital; Working capital management; Corporate restructuring; International finance. C. Decision Analysis: Cost/Volume/Profit Analysis; Marginal Analysis; Pricing. D. Risk Management: ERM (Enterprise Risk Management) framework. E. Investment Decisions: Capital budgeting process; Discounted cash flow analysis; Payback and discounted payback; Risk analysis in capital investment. F. Ethics: Ethical considerations for management accounting and financial management professionals; Ethical considerations for the organization. Program Materials Gleim CMA Review Set included in program price.